Brand Content for Discovery and amplification can bring better campaign ROI for your brand. Campaign reach on Digital channels brings reach beyond the targeted audience with content amplification. Here are sixteen content marketing tips that can prepare your Brand Content for the mobile-first and digital audiences. Snickers launched Super Bowl 50 contest with a Facebook post, where audiences can participate in an online game to win prizes from December 28 till the end of February 2016. According to the press release, Mars Chocolate North America and Wrigley will kick off 2016 with the company’s first joint-selling program in honor of Super Bowl 50. 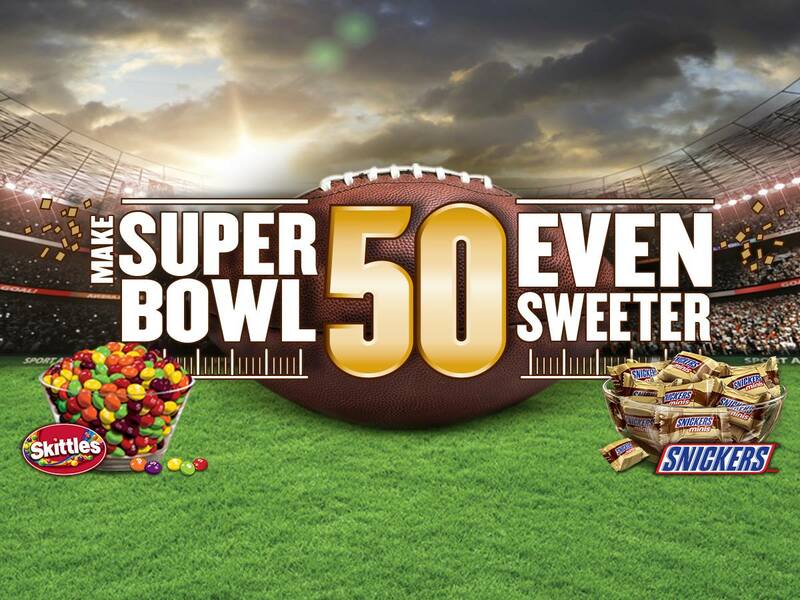 The Sweet 50 campaign will be supported by 360-degree activations, joint in-store support, and relevant consumer promotions around Super Bowl 50. Instant win prizes: 1,000 USD 75 NFL Shop Gift Cards, 150,000 Free SNICKERS Bars, and 150,000 Free SKITTLES (awarded as coupons). Grand prize party packages: USD 2,000 Best Buy gift card, USD 500 Visa gift card, USD 100 Party City gift card and USD 75 NFL Shop gift card. Engaging your audiences with co-promoted Brand Content can bring newer followers for your brand and at the same time increase recall for your campaign. The co-promotion is powered by shopper insights. 97 percent of consumers who buy non-chocolate confections also buy chocolate. 76 percent of consumers who buy chocolate also buy non-chocolate confections. 67 percent of grocery shoppers who intend to buy just soft drinks and salty snacks end up buying confectionery. The velocity of Mars-Wrigley products grows by 15 percent when merchandised near non-confectionery snacks. Takeaway: Engage different audience segments with co-promoted contests based on shopper insights. Content Discovery for Mobile audiences takes place through the buyer journey,and content that is targeted at fans for brands that are bought at the same time increases the probability of consumers discovering your product. Using the right format, networks and time is important. Viral impressions from publisher posts is higher.The incidence of viewing video content on Smartphones is 98 percent for 18-34 years old. Advertising: Targeting Mobile audiences with App messaging on entertainment apps and text messaging and Instant messaging campaign can help brands reach the younger audiences. Native Ads are seen to increase Brand Favorability and Purchase intent. Humor and Action led content is seen to be a common creative approach for Brand Content that is viewed and shared . Viral posts are seen to evoke emotions that can be described as Amusing, Surprising, Heartwarming, Inspiring and Shocking as analyzed by BuzzSumo from a study of 1 Million posts. Takeaway Content that entertains and at the same time is emotionally evocative is likely to be shared and viewed more. Advertising: Targeting Mobile audiences on popular entertainment apps with a native video advertising campaign or promoted posts for featured publishers with branded content properties can boost the engagement for your content and improve content marketing ROI. Content that is created with purpose resonates better with audience. For a trending topic, giving options to different audience segments brings better engagement. BuzzFeed’s post “Seven day Clean Eating Challenge” gives comprehensive options for Healthy eating for all days of the week. Walmart’s content for the Holiday Season with ideas that are accessible from the main menu focused on making holiday entertainment moments rewarding for engaged content users with tips and tricks. Among other recipe ideas Walmart’s site allows for user reviews that users can browse through for inspiration. The ideas for cupcake recipes have a featured section with recommended recipes that helps users browse through other recipes of interest.Walmart’s content has been designed to give a seamless experience for users who are looking at planning and entertaining. With a clear content strategy Walmart engaged different segments of Gift shoppers as well as those that entertain at home. Takeaway: Create content that will answer search queries for all segments for a topic. Creating content which has an influence value as a work of an artist or a social media celeb brings newer audiences to interact with your brand. Starbucks regram of Paulo Asi latte art has earned 292 K likes making the Brand Content a focal point for the art in the post.”If you can dream it, Instagram latte artist Paulo Asi can create it”. User-generated content is one of the ways of creating an influencer campaign. Takeaway Use Influencers to engage audiences that your advertising cannot reach with varied interests. Advertising Promoting Influencer content with publisher posts and social media shares. Influencer posts can inspire fans to share more content that engages their fans creating a viral effect. Brand Content can help create attractiveness for your brand that makes audiences look for inspiring ideas and return to your brand site for inspiration. Takeaway User Generated and Co-created Content that appeals to other viewers creates more social media shares and better engagement for your posts..
Advertising Doritos Crash the Super Bowl contest is an example of Co-creation that has successfully engaged audiences with content that is advertised across channels and social media networks. Content that is seen as shareable by the audiences often has an interesting twist that engages audience by piquing audience interest. The same phenomenon is seen for most posts that makes the audiences look intelligent. Takeaway: Brand Content that piques the audience interest is most likely to be shared. 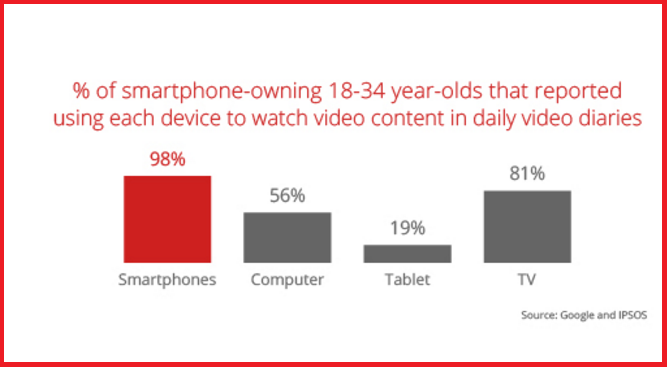 Advertising: Mobile Video and Messaging Apps Campaign Can engage audiences where they are most connected. 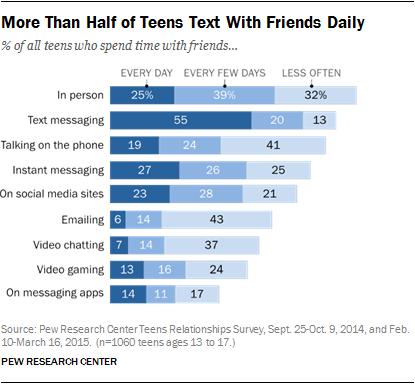 As high as 65 percent of the consumers share content from friends and family members. As high as 36 percent of customers trust recommendations from colleagues and 23 percent of consumers trust content from companies whose products they do not buy and as high as 43 percent of consumers trust content from companies whose products they buy. Takeaway : User Generated Content and Referral Marketing Programs through the customer journey creates social proof. Advertising: Include user-generated reviews in your ads as far as possible or on the brand site. Know how your audiences are discovering content and promote your content with posts featured for those publishers. The Huffington Post, featured deals for Star Wars fans with links to the sites where audiences are most likely to find the merchandise, with links to the landing page. Takeaway: Publisher content that your users are most likely to be looking for can feature brand content, such as reviews that can help you up sell or convert . Advertising: Facebook’s Social Media Posts from publishers provide a greater reach and obtain a higher number of viral impressions. Update the product Landing page with user-generated content that audiences are most likely to share. Design your posts to connect audiences with a context. Feature products and content that audiences find relevant within a context. Takeaway : Create content that will answer a specific query within a context. Advertising: Facebook’s Promoted Posts and Twitter’s Promoted Tweets as well as Facebook offers can be used to promote the offer during the holiday season. Update the Offer Landing page with content that audiences are most likely to share. As important as it is to make appealing and engaging content for gaining shares, Content that is snackable is most likely to be acted upon. Content Hacks that are presented in a visually engaging format which are more likely to be viewed. With video providing the entire experience in one go, audiences looking for answers or further information will visit the brand site. Engaged audiences that have gained information required are most likely to complete the purchase. Takeaway : Creating Snackable content not only answers a query within a context, but helps audiences decide with relevant information. Advertising : Formats that engage users with an engaging tagline can help you get the winning content piece. Start with how the content helps your audience. Use the advertising format on Social Networks that is appropriate for promoting your post. Content that is focused on giving audiences value with ideas that are time-saving and give rewards to audiences. The value can be customized for different audience segments. Takeaway : Creating offers-led content can re-engage users who may have looked for gifts earlier. Segmenting your users based on past purchase behavior can help you promote the content at the right time. 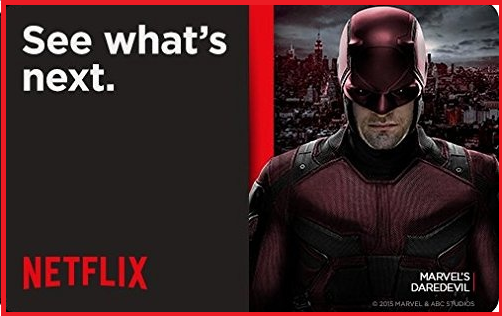 Advertising : Timing Matters. If Your customers convert at a later stage, promote posts and Shopping Campaigns with offers and deals when they are most likely to click-through and convert. Audiences engaging with a certain topic prefer to receive stories around the topic. To create content preference, create engaging content based on topics that audiences like. Takeaway : Topics that are preferred by your audience are based on their interests. identify your audiences interests and create content that brings them back to find out more about the topic. Advertising : Publisher posts and influencer posts around the topic can bring more audiences. Create recall for your content with unique elements that make your content memorable. This can be done with effects such as time-lapse or loops that make for repetitive viewing or something extraordinary. Takeaway : Elements that are unique to your content makes greater social media buzz. 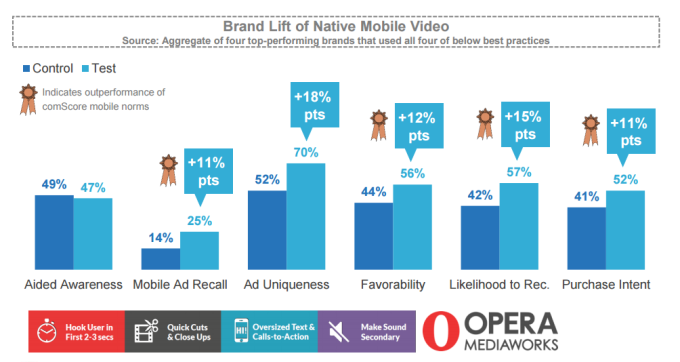 Advertising: Native Video advertising can bring best results as it has higher recall. Content that retargets site visitors and fans in the path to purchase is most likely to convert. Targeting audiences with content value proposition that is convincing and compelling brings higher conversion. creating conversations in consumers path brings them back to brand content looking for specific queries that are likely to increase conversion. At the same time increasing the likelihood of your content being discovered creates more conversations that lead to conversions. Takeaway : Content Value Proposition defined to answer specific need for content. Publishing content that answers a specific content need for your audience engages audiences through the purchase path. 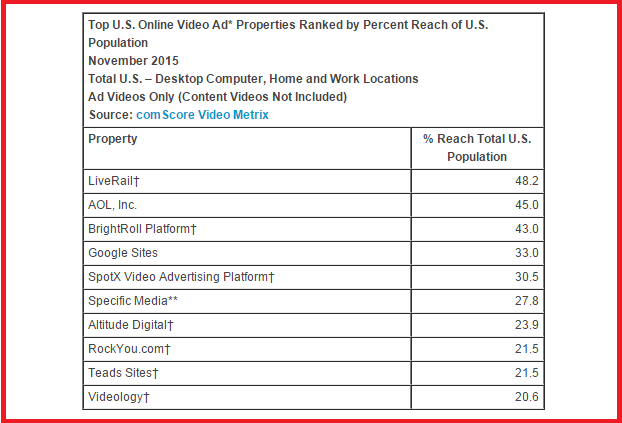 Advertising: Native video advertising and content partnerships are likely to bring greater conversions. Content plays a role in retaining your audiences. To retain audiences, update your content value proposition to remain in your audiences’ content eco-system by knowing your audience’s content needs. Takeaway : Update Your Content Value Proposition to bring your audiences back. Content that makes your audience think and is disruptive is more likely to be shared. 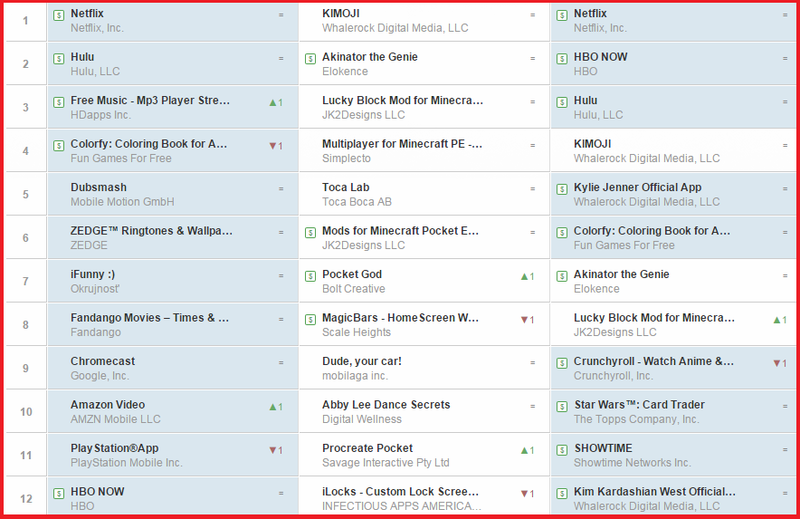 Takeaway : Disruptive content is seen as opinion forming and brings audience reaction by way of social media actions. Advertising : Advertising Content that disrupts in the Native feed is likely to be viewed more than in display or search advertising formats. 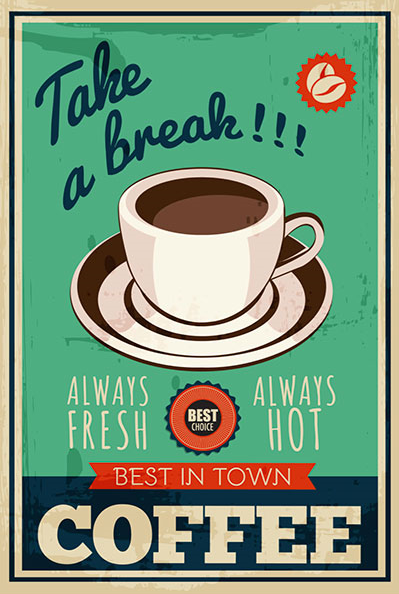 Posted in Advertising, Content, Content Marketing, Mobile Video, Social Media. Tagged Apps, Branded Content, Campaign, Content, Digital, Social Media, Twitter, Video Advertising.